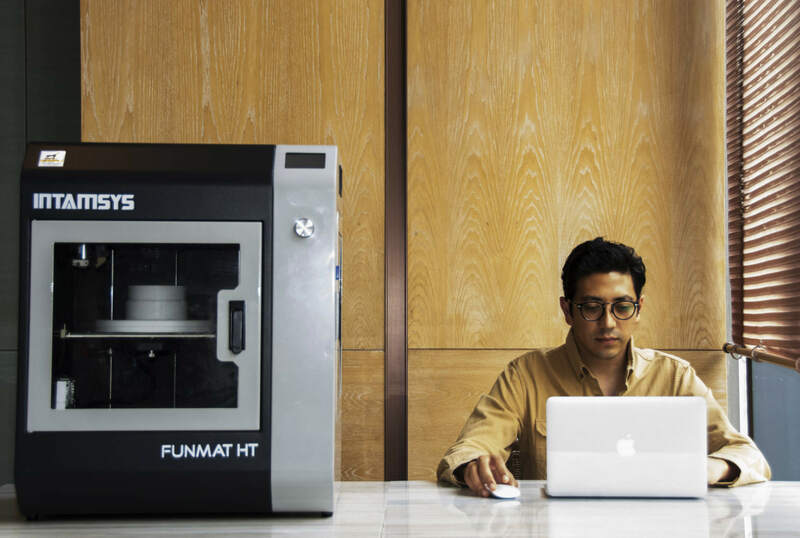 3D printing careers are in a high demand this week and 3D Printing Industry has honed in on the latest positions from all over the world. Today’s additive manufacturing jobs include CAD engineers, metallurgists, graphic designers, and material chemists. 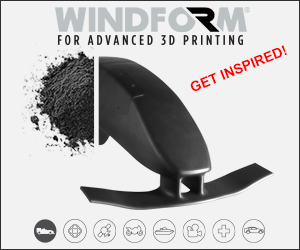 To discover more of the latest 3D printing jobs create your own free profile on our website. Also, employers – it’s not too late to post your current vacancies via our 3D printing jobs board. RP Support (RPS) is a company that designs, develops and manufactures professional stereolithography systems. Based in Aylesbury, Buckinghamshire, RPS is searching for an experienced CAD Design Engineer for its expanding design team. To be selected, applicants must have strong SolidWorks and PDM data management skills and possess previous experience in CAD Design. Furthermore, candidates must have a background in Mechanical or Production Engineering to a minimum HCN level. An ability to generate a complete Bill of Materials (BOM) is also preferred. Learn more and apply for CAD Design Engineer position here. 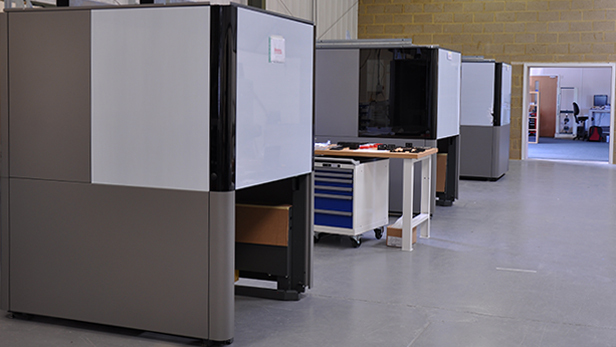 NEO800 3D printing systems at the RPS facility in Aylesbury, Buckinghamshire. Photo via RP Support. Additive Industries, is an industrial 3D printing manufacturer based in Eindhoven, Netherlands. 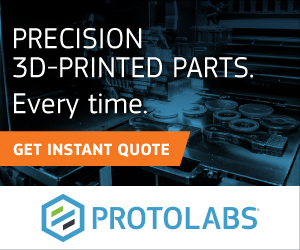 The company applies its additive manufacturing systems to the aerospace, automobile, and healthcare sectors. Currently, Additive Industries is recruiting an Additive Manufacturing Metallurgist to join its development team. Candidates must possess a Ph.D. in Material Science and experience with laser metal processing and experimental research conduction. The successful candidate will be also able to establish material specifications and quality for AM materials, procedures of powder handling and recycling, and material post-processing techniques. Apply for the AM Metallurgist position here. 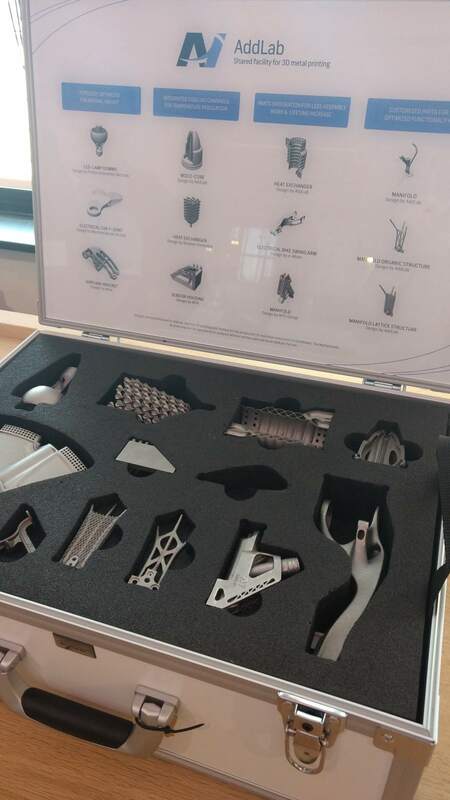 Additive Industries’ metal 3D printed treasure chest. Photo by Corey Clarke. 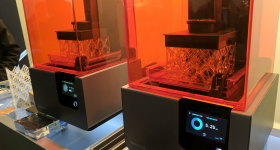 CDJ Technologies, an SLA additive manufacturing company from Illinois, aims to create low-cost solutions for large-scale 3D printing. Currently, CDJ Technologies is seeking a Resin Formulation Chemist I to work within its Evanston facility. The applicant must have a high level of education in Chemistry, Science or related programs, as well as experience in managing chemical materials. The chosen individual will be responsible for mechanical testing and chemical analysis of polymeric resins and will have the ability to develop and synthesize photo-curable, pre-polymer resin formulations. Learn more and apply for the Resin Formulation Chemist I position here. Intamsys, a Chinese manufacturer of industrial 3D printing systems, has listed a position for a Senior Graphic Designer. Successful candidates must be experts in Photoshop, Illustrator, After Effects and InDesign. Also, it’s considered a plus to have 3D rendering skills. Applicants must demonstrate a deep knowledge of current trends, color, and technology. Furthermore, they must have a minimum of 3 years of experience in web and graphic design to be selected for the role. Explore more about this 3D printing job offer here. 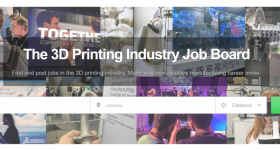 Posting and applying for jobs in 3D Printing is free. 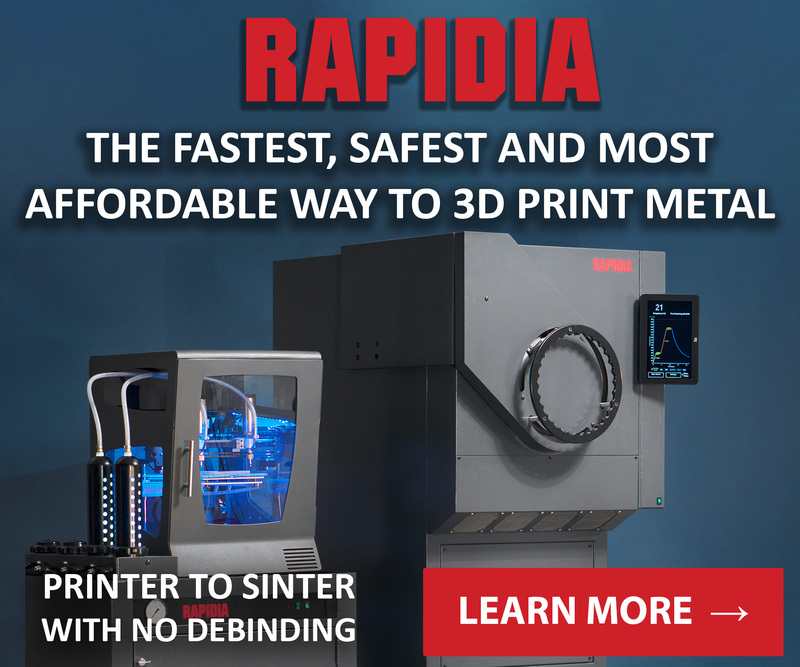 Register an account now and begin your additive manufacturing career. Don’t wait. Start searching and posting on our free 3D Printing Jobs service. 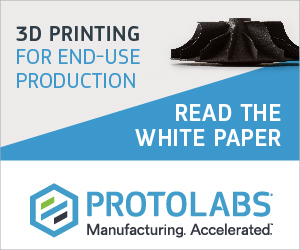 Keep up with the latest news in additive manufacturing by subscribing to the 3D Printing Industry newsletter. Also, follow us on Twitter and like us on Facebook.